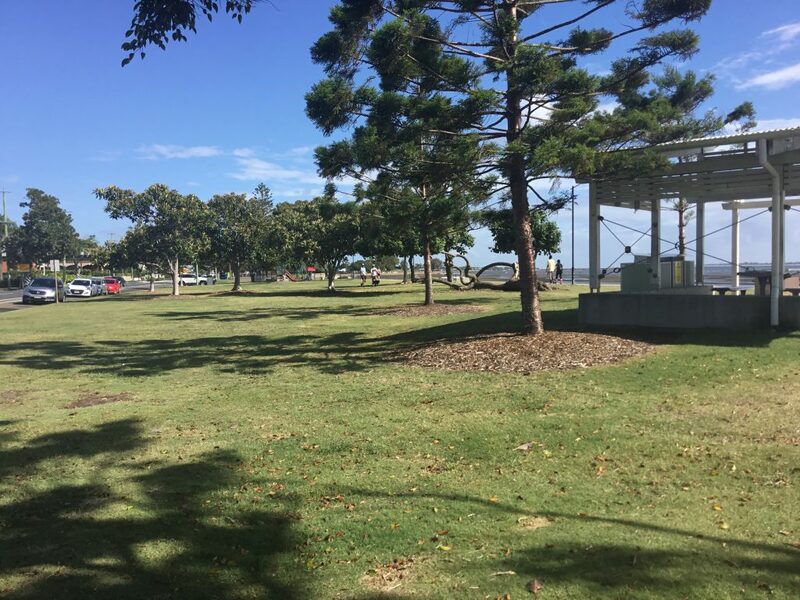 Often when people are out enjoying a public space like a park, beach or walking trail they react to the litter that they see. Picking up a couple of bits of litter when your enjoying a place is easy. If your walking, riding or diving any distance and you get upset when you see a few bits of litter then flip your thinking. Remember the distances you’ve just travelled without any litter. Glass half full is the way to look at litter. For individuals and organisations looking after litter anywhere around the world one of the best things you can do is lead people to the positives. 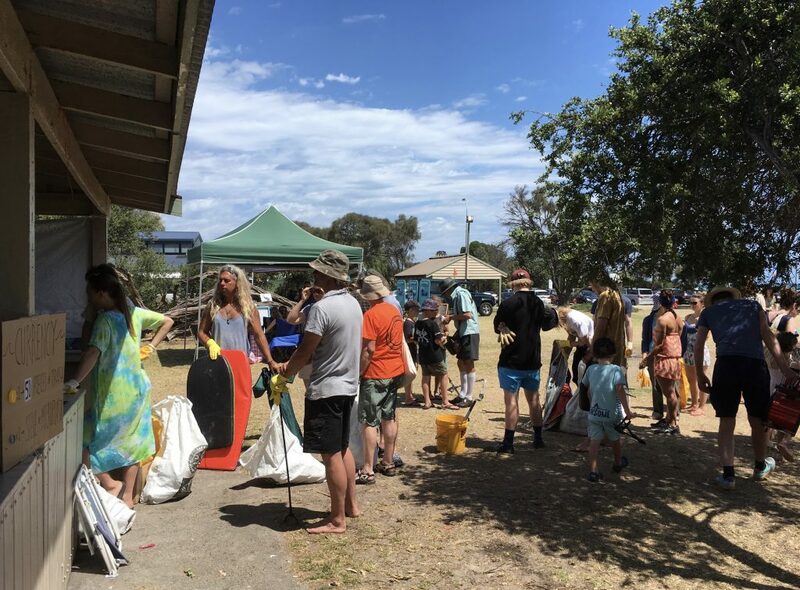 Getting your community involved in clean-ups, picking up litter or simply just using bins is relatively easy when you start from a good space. If the task appears impossible, if the effort required is to much for the individual you need to point them towards the good, look at whats working and then build on that. There are many community based groups who help protect local areas, litter clean-ups and groups protecting rivers, waterways and the ocean. Most of the time they will be doing clean-ups and looking after the area without the local authority helping. Your group you want to get involved is the other everyday users of the public spaces. If you can convince three of four of the early commuters at a bus stop to drop any bits of litter (easy to pick up, not buts or gum etc) into the nearby bin then every other commuter starts the day from a clean and attractive space. Now I know lots of bus stops don’t have a bin so you can’t apply that type of thinking, my advice is just try it where bins are available. Build on what’s existing and only ask people to help in the achievable. It might be that you just single out coffee cups and thats all the people feel they have to help with. You know what, thats better than you had before. Community clean-up events build civic pride, they leave people with a sense of accomplishment. Anyone who you approach with this type of request can easily so no and just blow you off, the thing is its really cheap to ask and you will eventually find someone that gets involved. That one person in any location can be all it takes, you know have your role model. Other people in that location will now get to enjoy a clean space and perhaps even see a fellow member of the community picking up litter. Monkey see, monkey do then starts to take over. Good deeds when done in public will often encourage others to chip in a thank you, a smile and then eventually they too will pick up their first bit of litter. There are thousands of reasons to not pick up litter, there are even a whole bunch of reasons why local governments and organisations don’t ask people to pick up litter. The thing is none of them outweigh the good that people can do for the environment or the good they can do for their community.